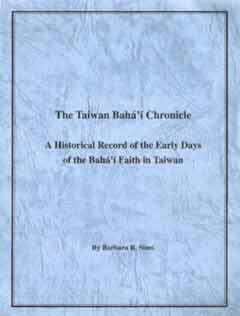 Baha'i activities in Taiwan and personal histories, 1952-1992. Includes earliest pamphlet published in Chinese. Written in English and Chinese (Simplified).